State of the Map » Blog Archive » We’re live! 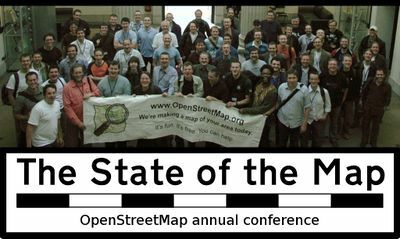 Yes, State of the Map 2008 is a go. Come to sunny Limerick in Ireland on the 12-13 July 2008 for two days of mapping fun. This year will be even better than last (have a look at last years slides and recordings) so book your flights now. Check out the venue and call for papers and wiki page. If you’re a sponsor then we have info for you too.